Imagine 4 hours to see yourself through a profoundly new lens. Watch your face change with each of the different coloured fabrics, to see at the end your most compelling self. Learn about your colour family, including how to find your 100s of colours in stores. And to how to choose makeup that elevates you, from blush that melts in as your natural flush, to “my lips but better” lipstick. Modern 12-season colour analysis is a later-in-life passion for me. As a neuroscientist, the discovery that there are colours undeniably electric on each of us, and that there is rigour of science behind it all, was a revelation to me. PCA (personal colour analysis) is what lights up my life now, combining the fascination of problem-solving during the analysis, with the pure joy of seeing the person become riveting in their colour family. That you SEE for yourself the effects on your face in the mirror. Different colour families change how your skin looks, for example, with some harsh or dulling, while others make the skin luminous. At the end, when we have discovered your season, the face in the mirror has definition, presence, and power, with eyes you cannot look away from. That you are given the tools and support to guide you in the real world. Focused shopping, saving money, uncluttered closets, simplicity in getting dressed in the morning – all part of the outcome. That PCA is about celebrating and empowering you, exactly as you are. When we take away all the negative effects of disharmonious colours next to your face, and add the illumination from wearing the colours you are made of – voila, we get to see YOU, all lit up. In 2013, I’d returned to my natural hair colour after 20 years of henna. And while it was, at age 50, a relief and an adventure in many ways to leave behind my signature red hair, I was feeling…without a compass somehow, when it came to my appearance. But at my appointment with Christine Scaman, I could see that my colour family made my skin radiant, my “dirty blonde” hair dimensional, and my eyes like jewels. Looking in that mirror, in my colours, I felt both more beautiful than perhaps ever in my life, but also intensely authentically myself. This is all yours for the taking. Reach me via email button, or visit my Facebook page/website for more information. Lisa draped me for my colour analysis some time ago. It was an incredible experience for me and one that has changed what I wear and how I select clothes. I am never without my colour fan and won't buy clothes anymore without using my fan and making sure that anything I try on is compatible with my season. The process itself was really special--in the beginning I didn't see much. But as Lisa put on one drape and then another I could see that some made my skin look sallow or grey, sometimes my colouring was pale and I looked tired or slightly jaundiced. But as time went on and Lisa placed other drapes around me I could see the sometimes dramatic effect of how my face came alive, my skin looked younger and my eyes popped when the right colour was draped on me. Each time the colours within my season were tried everything came together and looked like it was right for me. I must say that I am absolutely sold on this process. I only wish that I had done it 30 years ago. The experience was transforming for me. I feel excited when I think about sharing this process with others because I believe in it. I have had compliment after compliment from friends and even strangers about my colour choices, much more so than before I had my colours analyzed. I must add too that Lisa makes the experience extra special and a lot of fun. 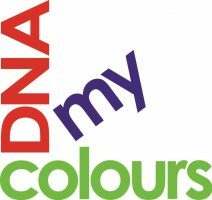 I cannot say enough good things about colour analysis and DNA my colours in particular!! It truly is the gift that keeps on giving. What an amazing experience!!! 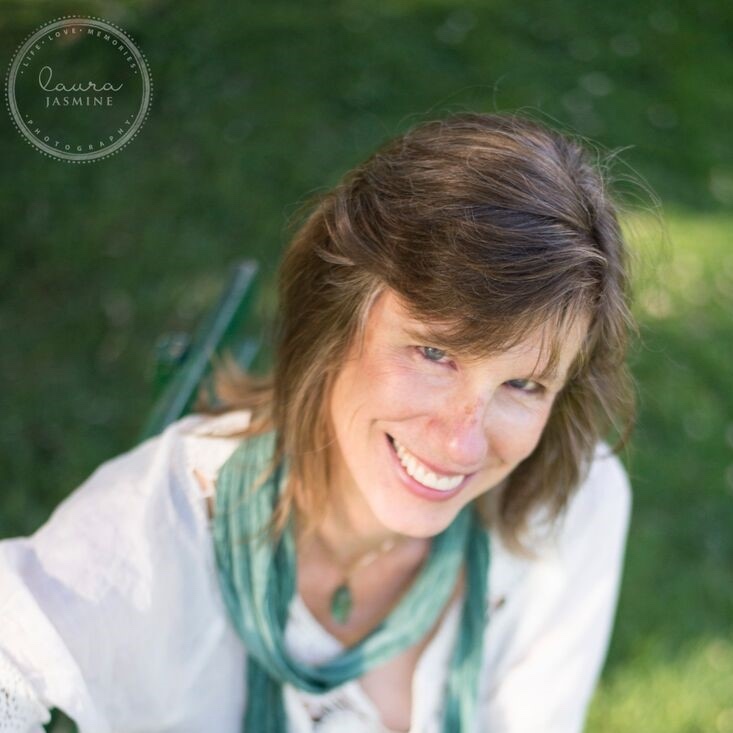 Lisa is so passionate, knowledgeable, and so caring and approachable! She makes you feel like you’re the most special person in her life... dedicating the whole full 4 hours to you to an extent you feel she is part of you. Thank you Lisa for such a profound experience... and thank you for all your loving care!